This is a very clean and well taken care of town-home that me and all of my roommates will be moving out of in December. The address is 3514 Delmar Court and this unit is right off of Grindstone about a mile from highway 63. 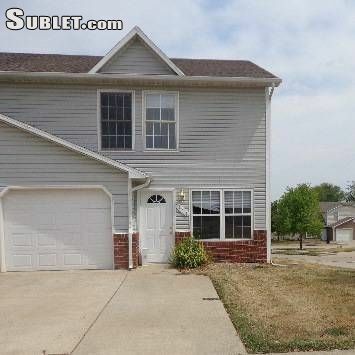 3 bedrooms 2 full bathrooms upstairs and a powder room downstairs. Can be fully furnished if wanted. Me and neither of my roommates plan on taking any furniture back to St. Louis. Couch, 2 recliners, coffee table/end table, kitchen table and chairs, 3 beds, and a couple of other pieces of furniture. Only $900 a month!!! 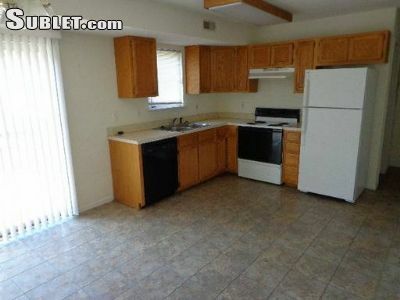 Rented from Jacobs Realty and they are very helpful whenever there is any sort of problem. Anytime we have had an issue with anything we would call the office and they would send someone out that same day or the next day. Washer and dryer in unit and a 1 car garage!!! Call if you have any questions.